Whataroa Valley from the highway. 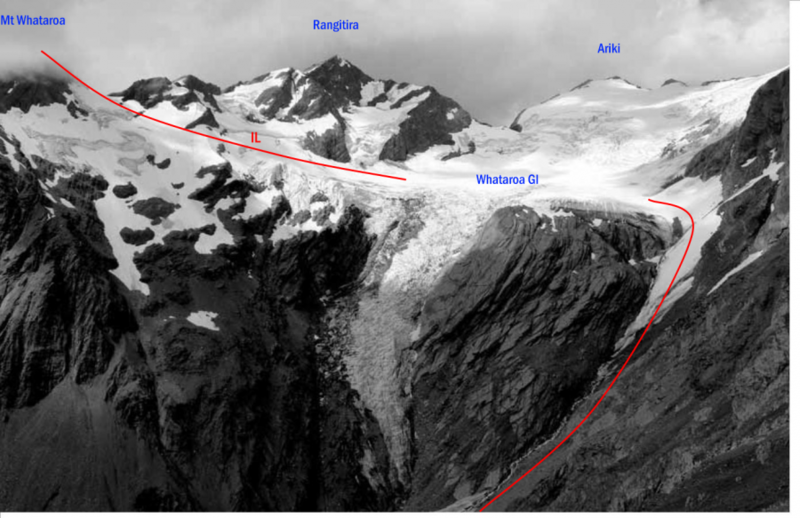 Access the névé of the Whataroa Glacier. Cross this and climb to the Butler Range, aiming for the saddle immediately east of Mt Whataroa. About 200 metres of rock scrambling leads to the summit. This 800-metre buttress is visible from the road bridge. Grass on the lower half of the route lets the climb down, but can be largely avoided by using a snow gully on the right. This gives access to a ramp/ledge leading out left onto the buttress proper. A difficult section of steep rock follows, where there is still some moss and grass. Eventually, solid rock climbing on schist slabs offers much better going. These lead to the summit crags. 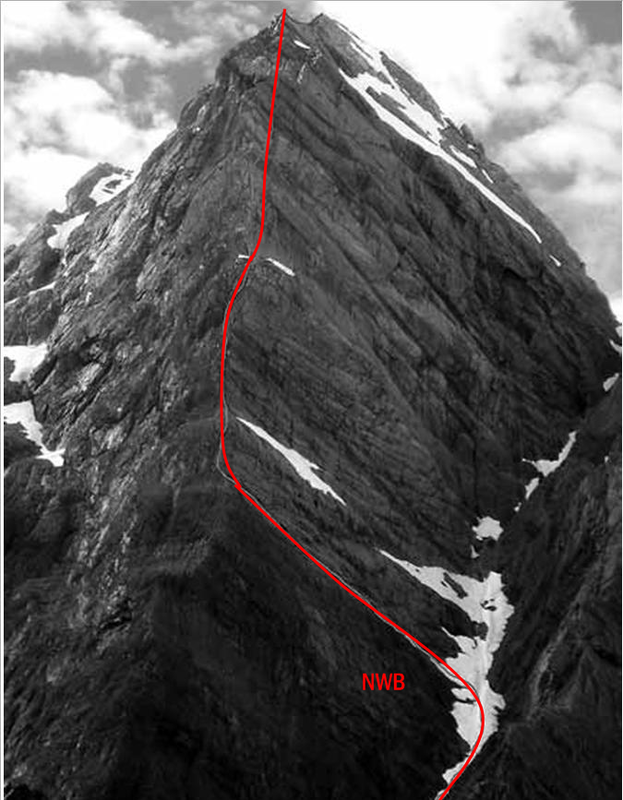 Climbing potential also exists on the pinnacle between Mt Whataroa and Tohunga Peak.